Farmers are set to be hit with an ‘unwelcome’ hike in planning costs which could put them off making applications altogether. From July, planning fees will increase by 20 per cent in an attempt to boost funding for councils which are struggling financially. The Government has also said it will consult on increasing fees again for planning authorities which show they are ‘reforming their service’ and ‘committing to performance improvements’. 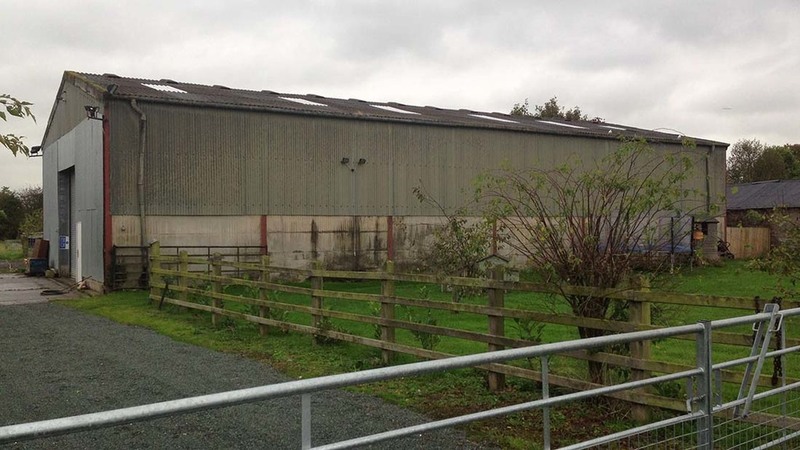 Farmers are already forced to fork out considerable amounts of money on planning applications as fees for agricultural buildings are based on floor space and can reach up to £250,000 – a fact which the NFU said the Government has not taken into consideration. CLA president Ross Murray told Farmers Guardian the increase could stop small developments and appeals from being brought forward. “We understand planning departments are under-resourced, but the dramatic increase in administrative fees for applications and planning appeals has a negative impact on smaller applicants such as farmers who already pay out large sums”, he added. The NFU has called for planning rules to be simplified to benefit farmers and reduce councils’ workloads. Suzanne Clear, the union’s senior planning adviser, said although she could not prevent the July increase from being introduced, she would continue to lobby the Government on the issue.